The file Variation Mod v.1.41 is a modification for S.T.A.L.K.E.R. 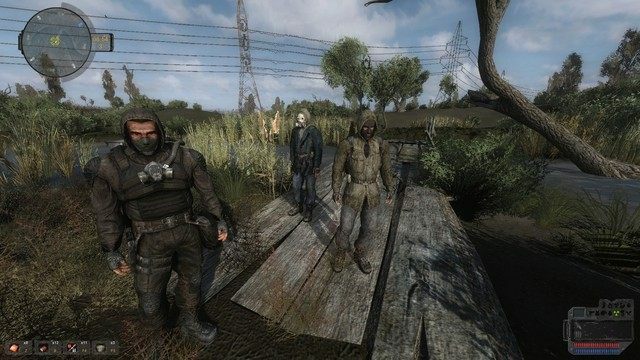 : Call of Pripyat, a(n) action game. Download for free. Call of Pripyat Variation Mod is a project whose goal is to increase the diversity of the Visual form of the game S.T.A.L.K.E.R. : Call of Pripyat. Thanks to him, everyone is not the same anymore stalker clothes. The creators have developed more than 344 combination of costume and equipment. As a result, there are virtually no situations where in one area, we find two identical characters. Modification of doing similar things with mutants, though for now it is not advanced as far as the variety of human characters. To install fashion to extract its contents to a directory with the game and agree to overwrite the files.